Back in action after some vacation. 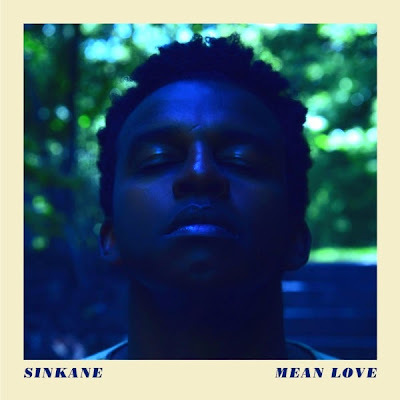 Have to start off our return with another jam from your new party record of the late summer Sinkane's Mean Love Out September 2nd on DFA Records. The album is filled with gems - we've already posted a few. Here is "New Name." Preorder and get some tracks. He's coming on a huge US tour as well.